We believe our full range is one of the best diverse ranges around, wide choice of styles, sizes and layouts for every budget to ensure your enjoyment for years to come. We never comprise on quality, both in materials and standard of manufacture. Buy with confidence – we believe you’ll find your perfect timber building in the 2019 collection only from the DSB group. 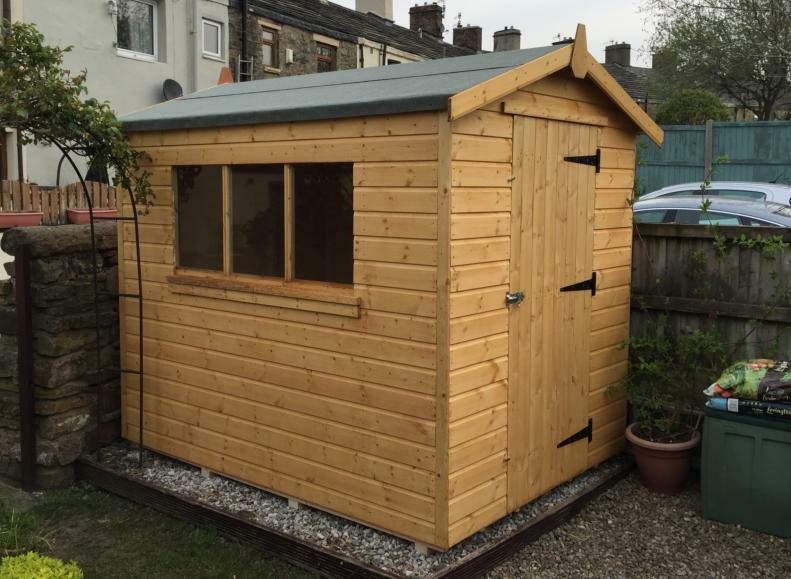 Our garden shed range starts with a simple traditional style that has grown across Lancashire and the UK to be one of the toughest pent or apex styled garden shed on the market today. 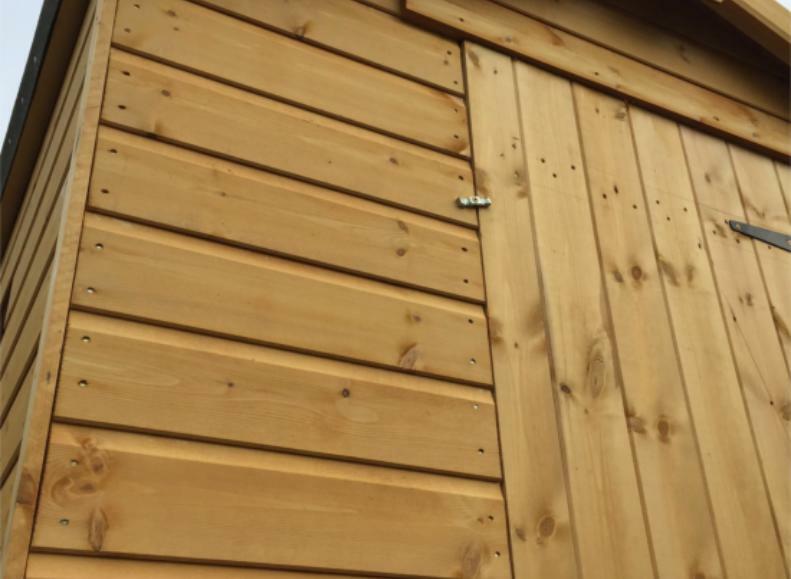 All of the garden sheds we manufacture have the quality and design build that’s second to none in this field that would outlast any of the competition. Our garden sizes are 6′ x 4′, 6′ x 6′, 7′ x 5′, 7′ x 7′, 8′ x 6′, 8′ x 8′, 10′ x 6′, 10′ x 8′, 12′ x6′ & 12′ x 8′ – Roof styles can be apex or pent. 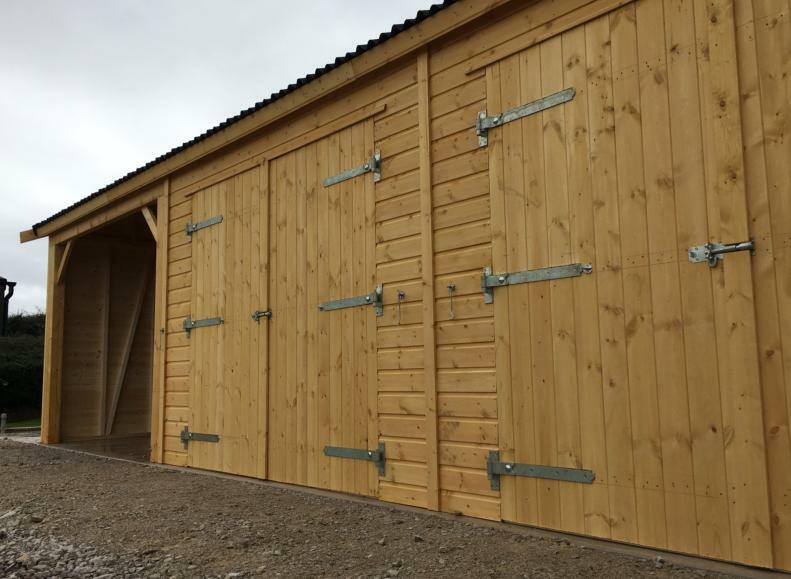 Wooden garages are designed for the DIY or professional user, whether it be for the home or commercial use.. 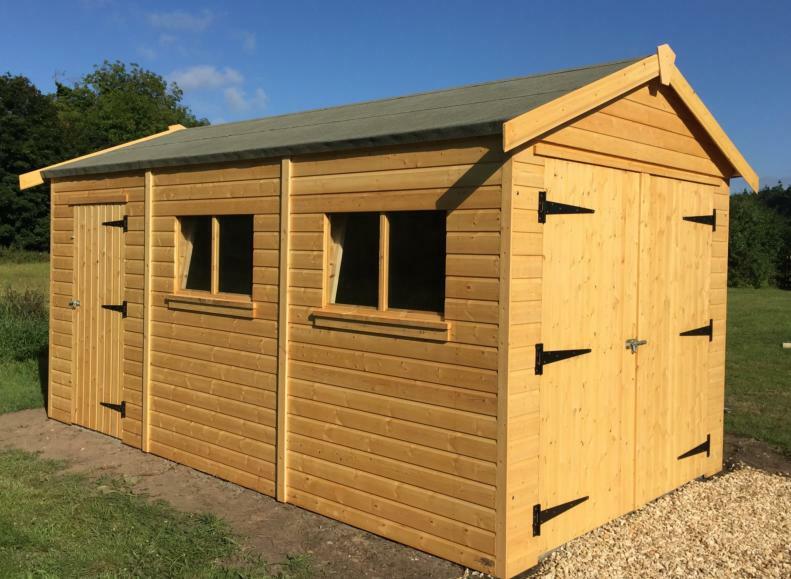 If you are a DIY enthusiast or just want to simply garage your motor car we have a building solution just for you. 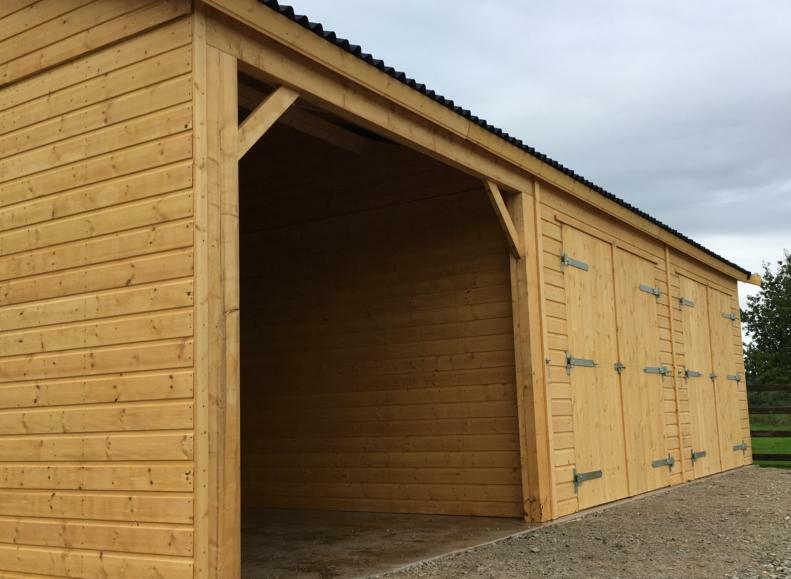 We can even design and build almost any type of timber structure from ideas you may have yourself – All the workshops and timber garages we manufacture have the pedigree for quality and design creating the perfect building solution at surprisingly good value for money. Common sizes, 14′ x 9′, 14′ x 10′, 14′ x 12′, 16′ x 10′, 16′ x 12′, 16′ x 14′, 18′ x 10′, 18′ x 12′, 18′ x 14′, 20′ x 10′, 20′ x 12′, 20′ x 14′, 24′ x 10′, 24′ x 12′, 24′ x 14′, 24′ x 16′, 24′ x 18′, 30′ x 12′, 30′ x 14′, 30′ x 16′, 30′ x 18′, 30′ x 20′, 36′ x 12′, 36′ x 14′, 36′ x 16′, 36′ x 18′ & 36′ x 20′. 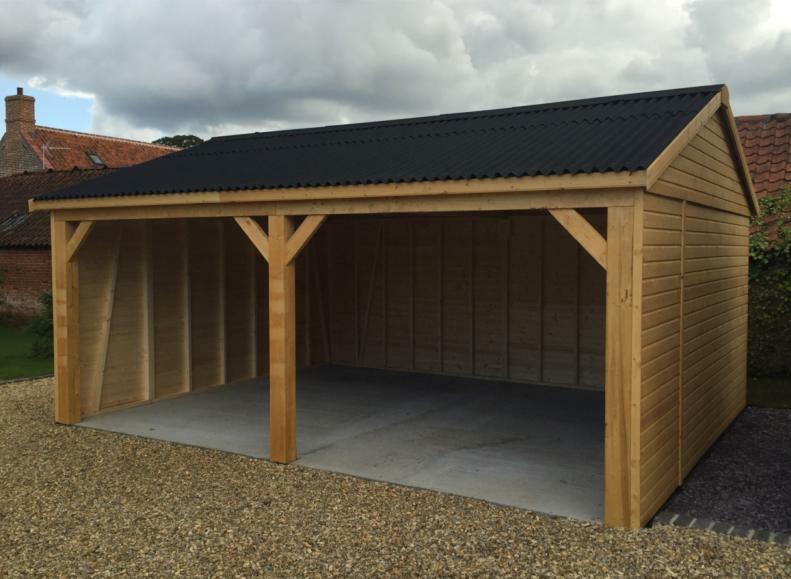 Carriage houses are designed for strength, quality and durability whilst offering a little more of a traditional look than your standard timber garage, the carriage houses offers a more in keeping look to compliment your own particular surroundings. 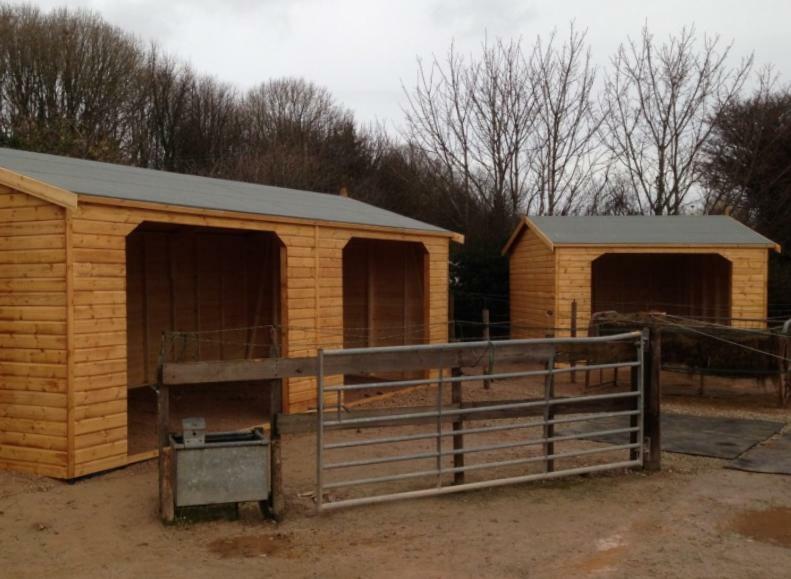 The DSB range of carriage houses are now becoming one of the market leaders in this ever growing market! 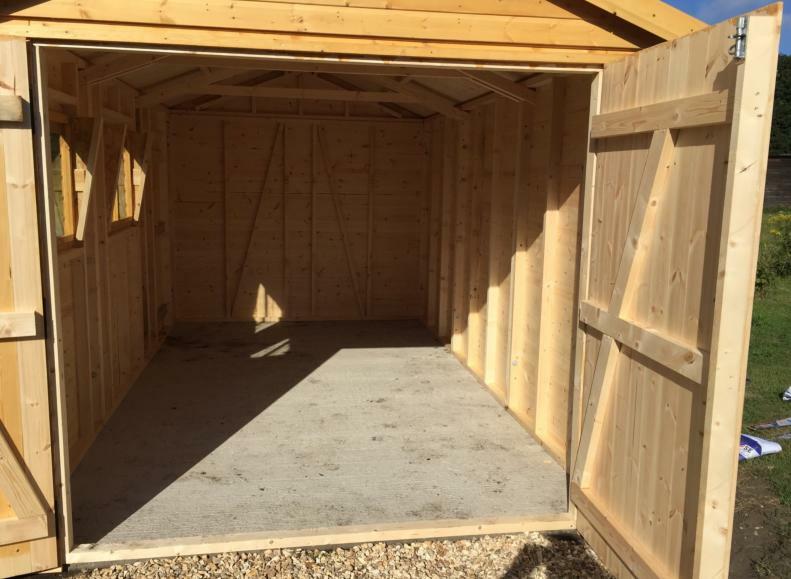 Like all of the DSB range of timber buildings we can adapt or modify to suite any size or position, with so many sizes available we’re sure you’ll find the perfect size. Sizes range from, 20′ x 14′, 20′ x 16′, 30′ x 14′, 30′ x 16′, 30′ x 18′, 30′ x 20′, 36′ x 16′, 36′ x 18′ & 36′ x 20′. 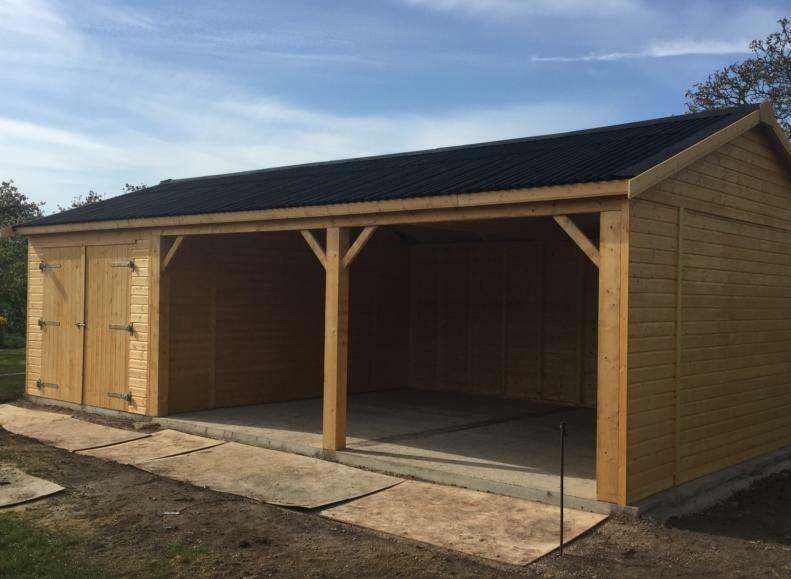 The field shelter range is one of our most popular ranges in the DSB line up, these timber buildings offer fantastic value for money. 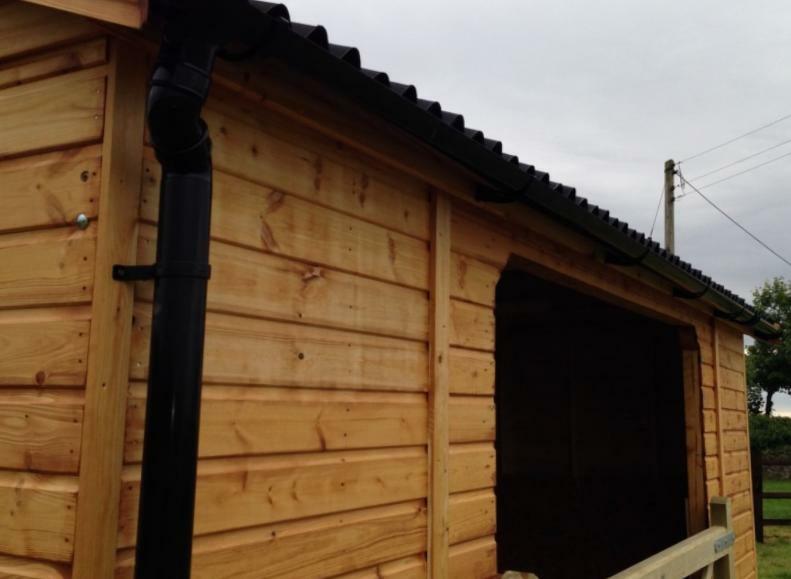 They can be used for many different animals but are well known for the equestrian use and can also be adopted to use as an hay barn or open store in the field, farm or stable yard. 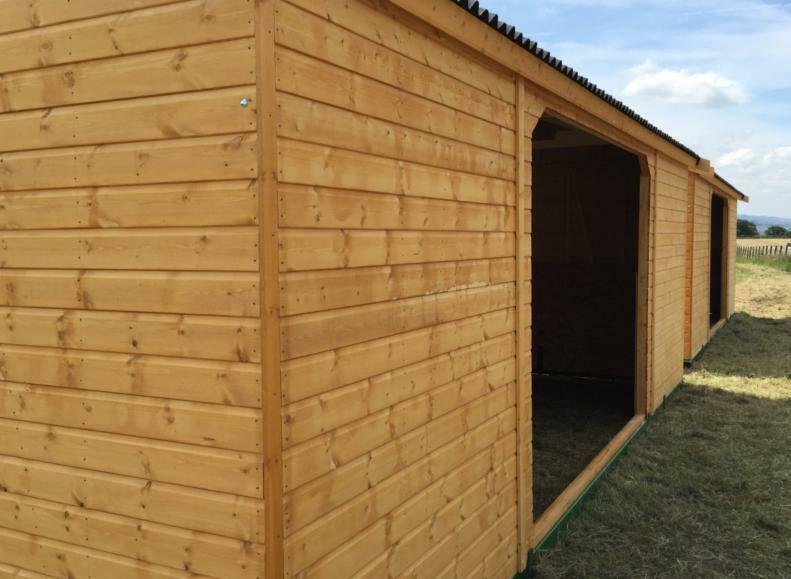 Due to the size options you can choose to have one or two openings and even add the 3ft roof canopy for a more sheltered option for horse or horses in winter or summer. The field shelter available sizes, 12′ x 10′, 12′ x 12′, 14′ x 10′, 14′ x 12′, 16′ x 10′, 16′ x 12′, 18′ x 10′, 18′ x 12′, 20′ x 10′, 20′ x 12′, 24′ x 10′, 24′ x 12′, 30′ x 10′, 30′ x 12′ & 36′ x 12′. Mobile field shelter/stable range is the most talked about ranges to date due to the innovative design to get around planning and the most versatile building in the DSB line up. 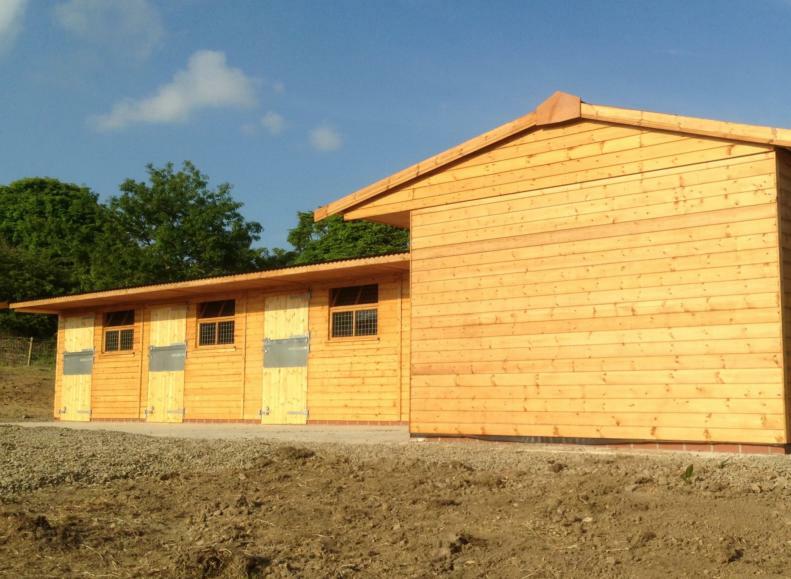 The mobile range of buildings have been designed from the ground up with the clever way in which they can slide along the paddock or field with ease. The buildings have a 100mm x 100mm box steel sledge bolted together on all four corners to optimize the rigidity of the building when on the move. The mobile field shelter/stable sizes, 12′ x 10′, 12′ x 12′, 14′ x 10′, 14′ x 12′, 16′ x 10′, 16′ x 12′, 18′ x 10′, 18′ x 12′, 20′ x 10′, 20′ x 12′, 24′ x 10′, 24′ x 12′, 30′ x 10′, 30′ x 12′ & 36′ x 12′. 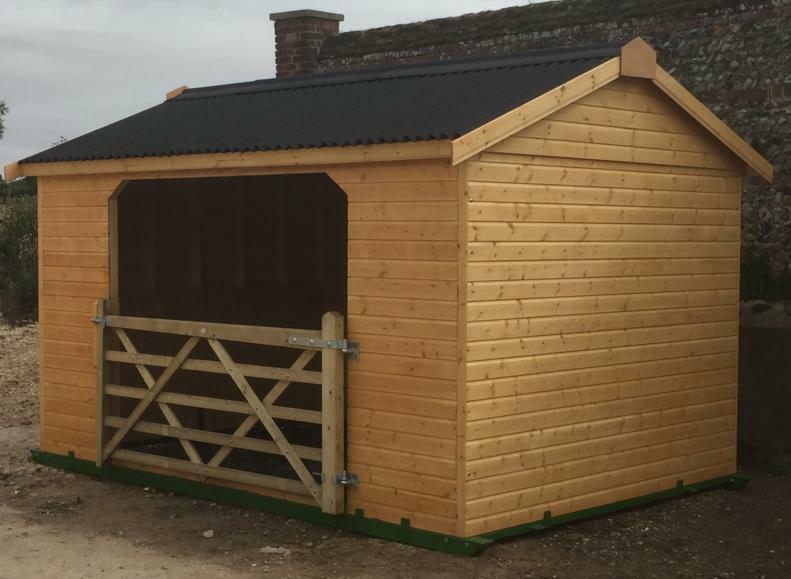 The DSB wooden stable range has been at the fore front of our designs since the early 1970’s and has become well known for sheer quality, durability & value. 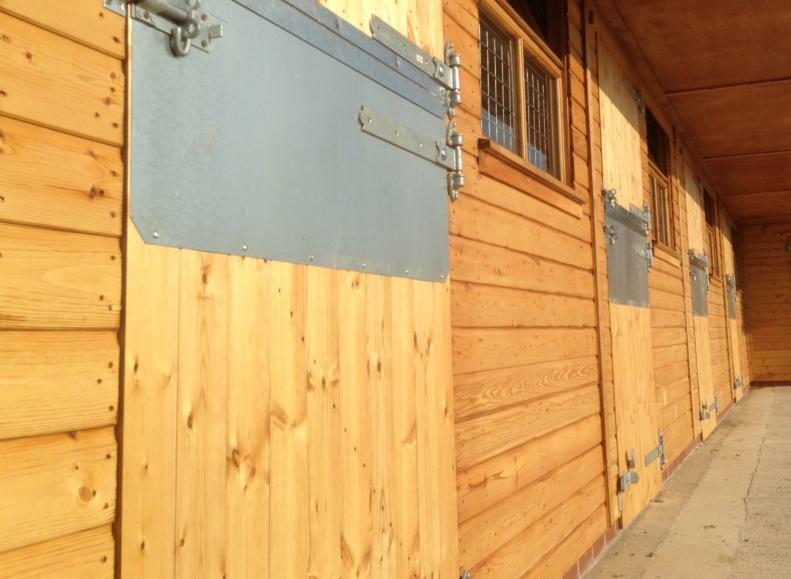 Whether you are building a single timber stable or an entire yard – DSB timber stables offers a full design layout that will meet all of your stabling needs. You will find our specifications & construction second to none in this sector. Stable unit sizes, 12′ x 10′, 12′ x 12′, 14′ x 10′, 14′ x 12′, 16′ x 10′, 16′ x 12′, Corner units, 15′ x 10′, 17′ x 12′, Hay barns, 12′ x 10′, 12′ x 12′, 12′ x 14′, 12′ x 16′, 20′ x 12′, 24′ x 12′ & 36′ x 12′, Tackrooms, 10′ x 6′, 10′ x 8′, 12′ x 6′ & 12′ x 8′.